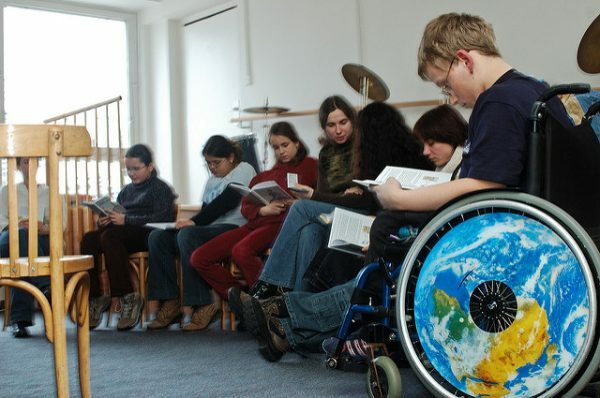 A little more than 40 years ago, law 517/77 introduced a new pedagogical model based on the integration of disable students in Italian schools, and made schools for students with special needs obsolete. On Friday 16 March, the Tuscany region school office and Indire organise in Florence the event titled “No one excluded. The long journey of inclusive education in the Italian school”(form 9 am to 2 pm Conventino ARTEX – Centro per l’Artigianato Artistico e Tradizionale della Toscana, via Giano della Bella 20). The event intends to shed light on the present and the future of the inclusion of students with disabilities, starting from a reflection on its past. 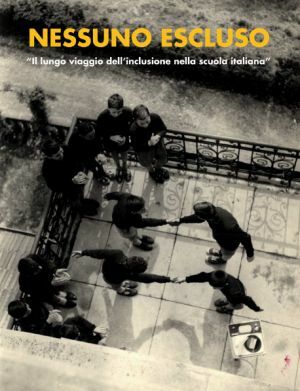 A photo collection and a book will help visitors to retrace the path which led Italy to inclusive education. The speeches in the programme will suggest a critical overview of the pedagogical historical and cultural dimension of school inclusion. Fausto Benedetti, Pamela Giorgi and Francesca Caprino are going to speak for Indire. After the institutional greetings and the introductory speeches, there will be two parallel sessions: one with Carlo Orefice, from the faculty of science of Education in Siena, on the training of school staff regarding school inclusion, disability and educational needs (Room 2 ground floor, 10-11am); the other one with Roberta Giommi and Elena Lenzi from the international institute of sexology on affectivity and sexuality in people with disability (room 3 first floor, 10 – 11:30 am). The event will provide also the opportunity to get to know 18 laboratories of traditional Florence’s craftsmanship addressed to teachers and students of Tuscany’s schools. (www.officinacreativafirenze.it/gli-artigiani).